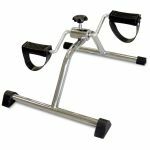 The Simple Pedal Exerciser is ideal for restoring impaired muscle strength, improving blood circulation and gives a better coordination to the legs or arms. It can be used on a table top as an arm exerciser or on the floor to give the legs a workout. 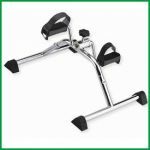 It is portable and can easily be stored under a chair or bed. 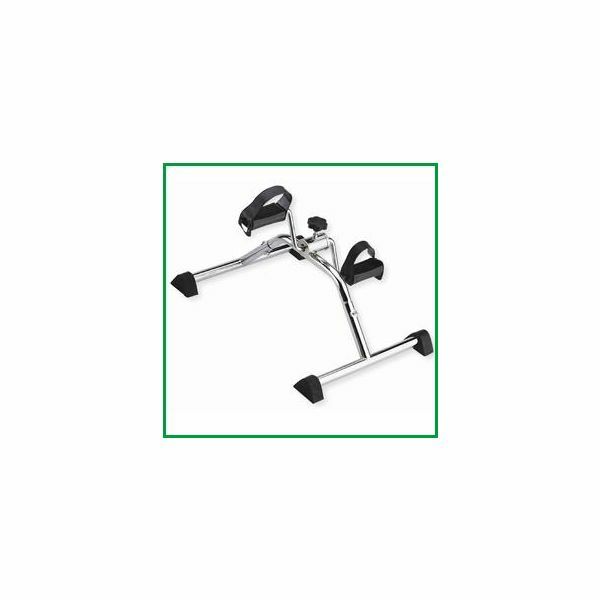 The Simple Pedal Exerciser has a convenient tension control that allows a broad range of pedal resistance for a progressive exercise program.